We've had the opportunity to work with a lot of great brands and fantastic people. This reel highlights some of our favorite work thus far. 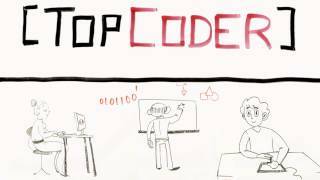 A whiteboard video that describes in detail how TopCoder works.